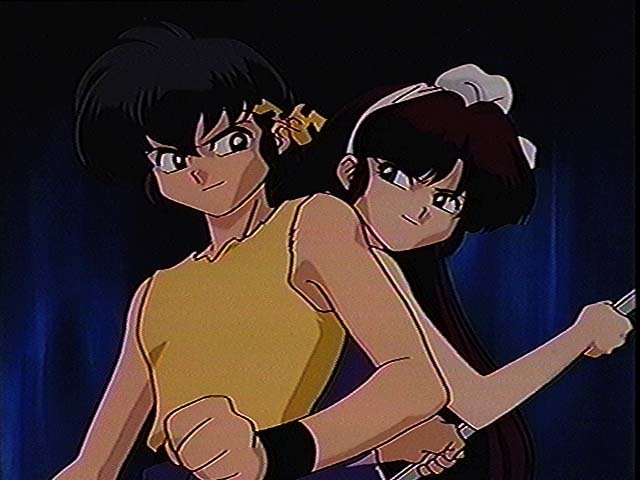 Ryoga and Ukyo: 2-gether, 4-ever! Surprise! This page is still under construction as well! Visit my humble Ryoga and Ukyou Gallery! "The More Things Change" by rpm The net-famous fic that's good for just about any character. Kudos to the author, really! "The Pursuit of Happiness" by rpm The sequel to TMTC also good. Buomi's Ranma 1/2 Page of: Ukyou and Ryouga!